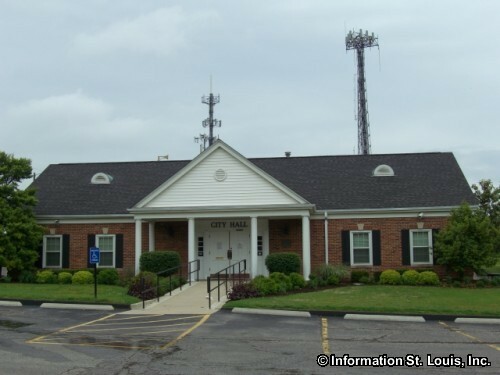 The City of Frontenac Missouri is located in Mid St. Louis County. It is about 20 minutes west of Downtown St. Louis along Interstate 64. The population of Frontenac was 3,482 residents in 2010. Important roads in Frontenac are Clayton Road, Lindbergh Blvd, North Geyer Road, Interstate 64, Conway and other neighborhood roads. 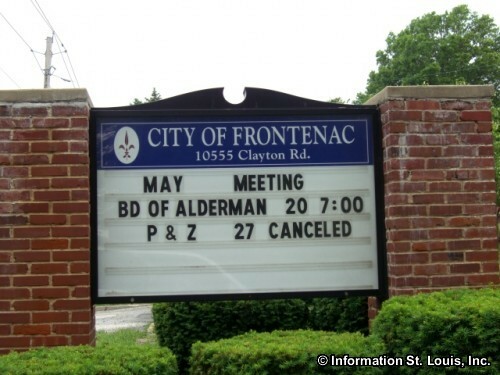 The residents of Frontenac are served by two public school districts. 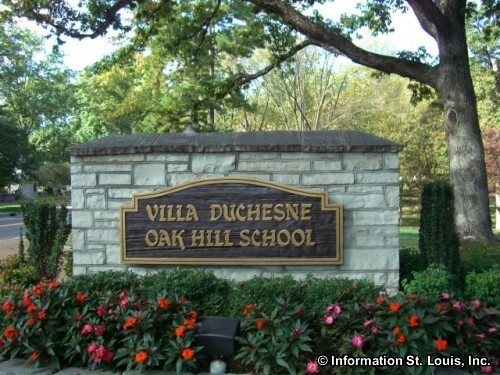 The majority of the city lies within the Ladue School District and a smaller section lies within the Kirkwood School District. A student's school attendance will be determined by their addresses. Several private schools are also available to the families of Frontenac. 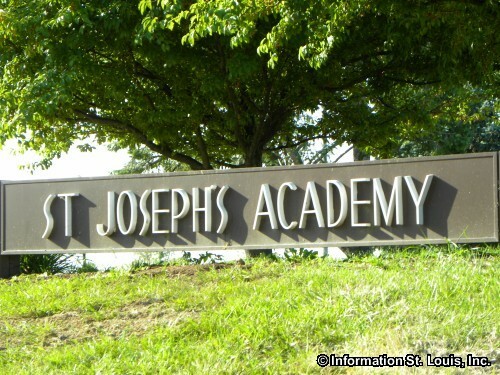 The Saul Mirowitz-Reform Jewish Academy Day School is one of them and the others are two Catholic all girls school, St. Joseph's Academy and Villa Duchesne Oak Hill. 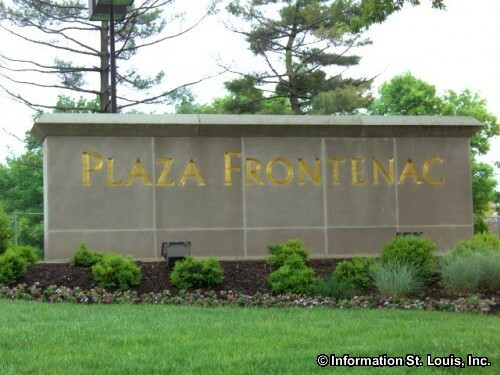 Plaza Frontenac, an upscale shopping mall is located in the City of Frontenac. This shopping mall is home to more than 40 specialty shops, a premier six-theatre cinema, and 6 fine dining and casual restaurants. The anchor stores are St. Louis' only Saks Fifth Avenue and Missouri's only Neiman Marcus. Other stores include Crane & Co., Lucky Brand Jeans, Tiffany & Co., Pottery Barn, Sur La Table, Cole Haan, Louis Vuitton, J. Crew, Talbots, kate spade new york, Michael Kors and BCBG Maxazria. 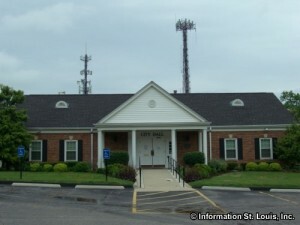 The St. Louis County Library Headquarters is located in Frontenac on Lindbergh Blvd. 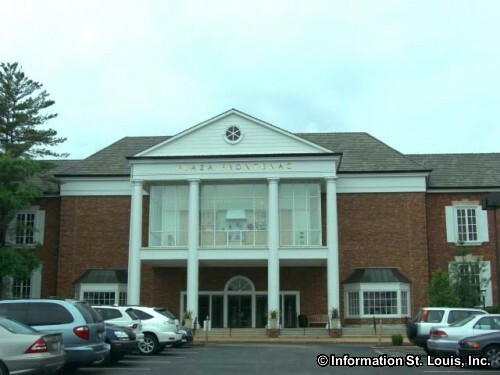 The St. Louis County Library system has 19 branch libraries conveniently located through out St. Louis County. Frontenac is also home to Shriners Hospital, a hospital dedicated to treating specific illnesses in children at no cost to their families. 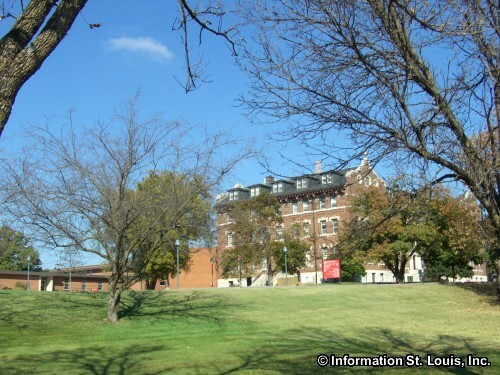 A new Shriners Hospital, located at the corner of Clayton and Newstead, on the grounds of the BJC Healthcare in the Central West End Neighborhood in the City of St. Louis, is planned to open in 2015. 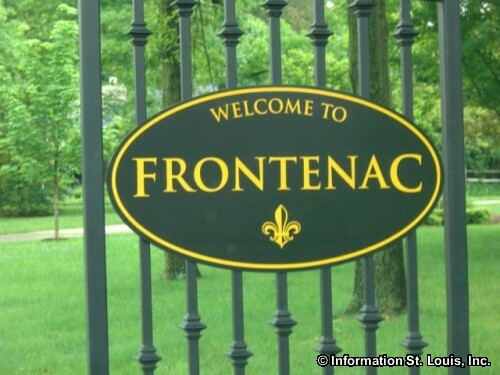 The city of Frontenac was incorporated as a village in 1947 and centered around 217 acres called Frontenac Estates. That land had originally been Mr and Mrs Benjamin Wood's that they had named "Frontenac". An additional 967 acres was annexed by the village in 1948 and in 1950 the village was incorporated as the City of Frontenac. There are several historic landmarks within Frontenac. 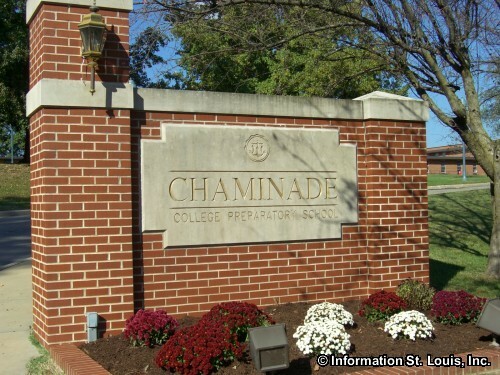 One of them is the old Des Peres Presbyterian Church or the "Old Meeting House" and Cemetery. The congregation was established in 1832 and built the church about 1834. It is the oldest Protestant stone church in the state of Missouri and is also on the National Register of Historic Places. Another landmark is the Snyder Farm that was built about 1857. The brick home was built by John Snyder in the Federal Style of architecture and was on 250 acres of land. A member of the Snyder family lived in the home until 1974.